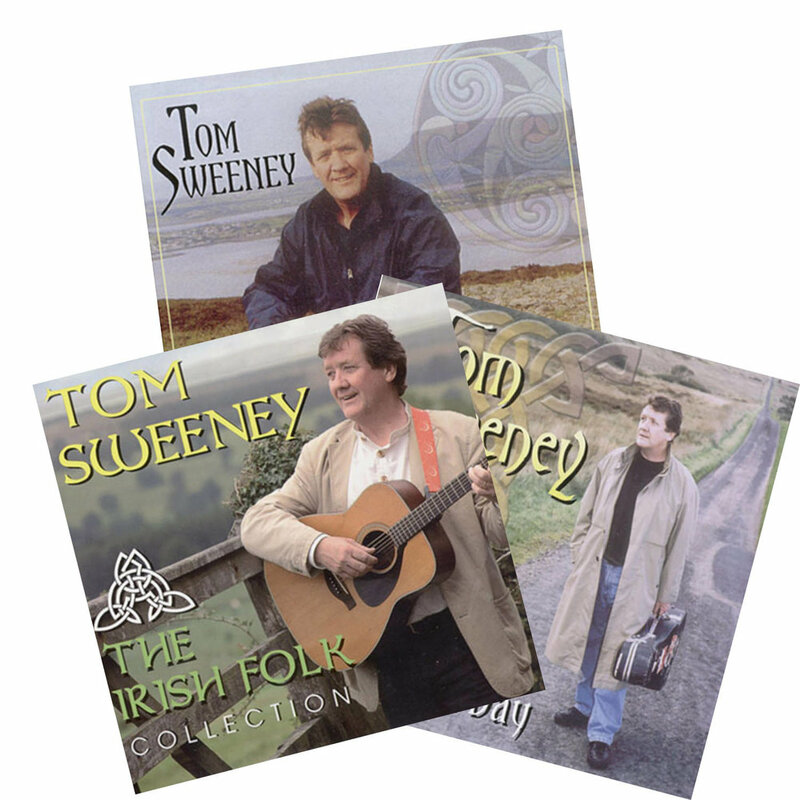 Buy CDs from Tom's celebrated recorded music repertoire, including folk favourites and music for children. Don't have a CD player? You can buy Tom's music on iTunes.